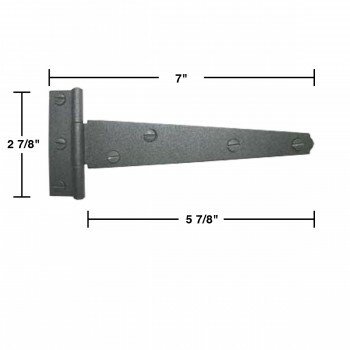 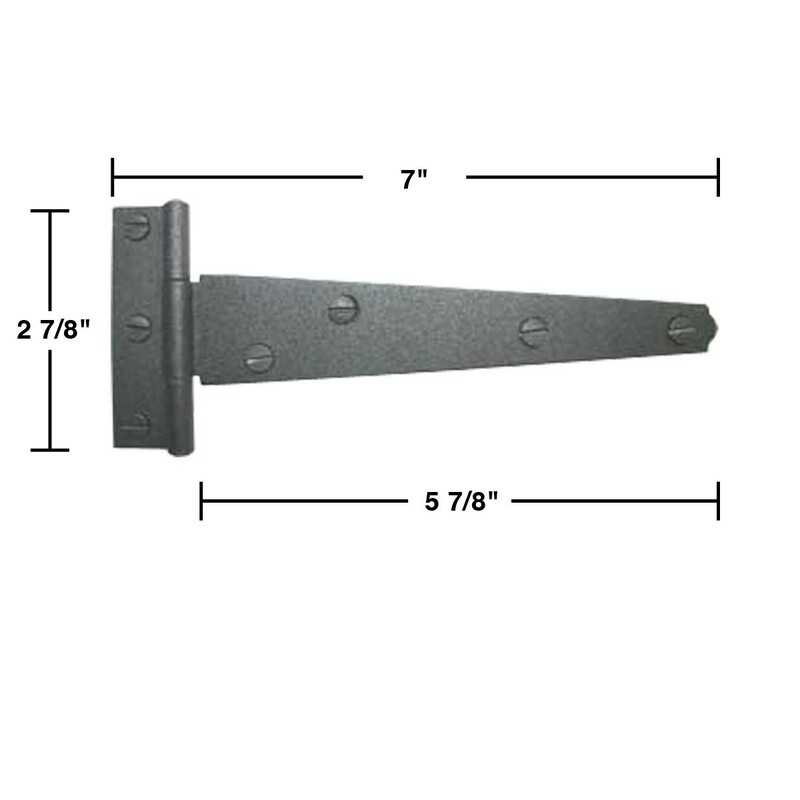 Black Iron Light Duty Application hinge. 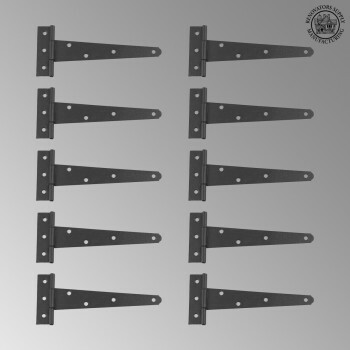 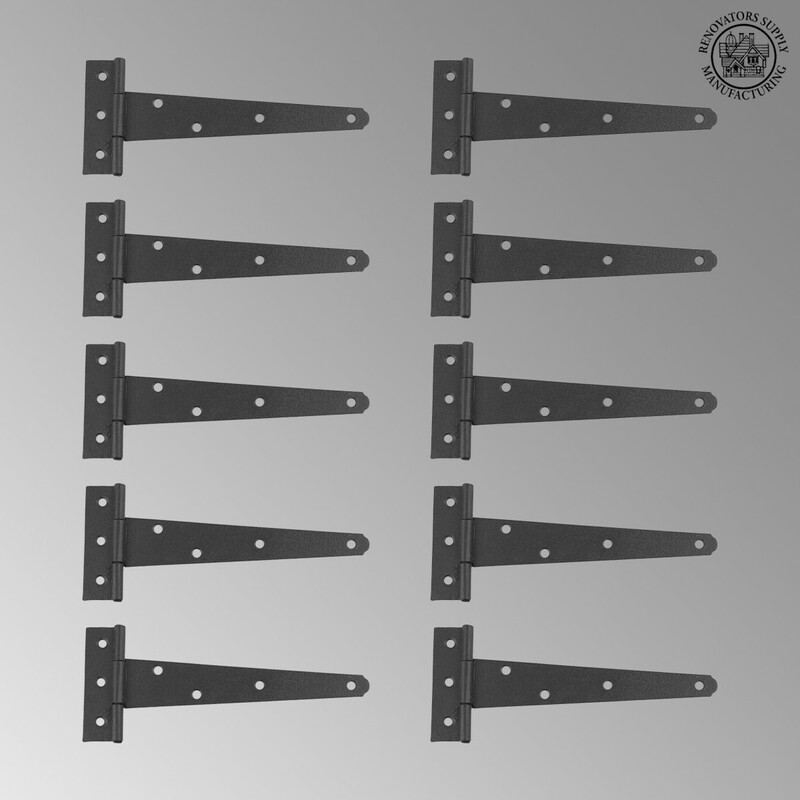 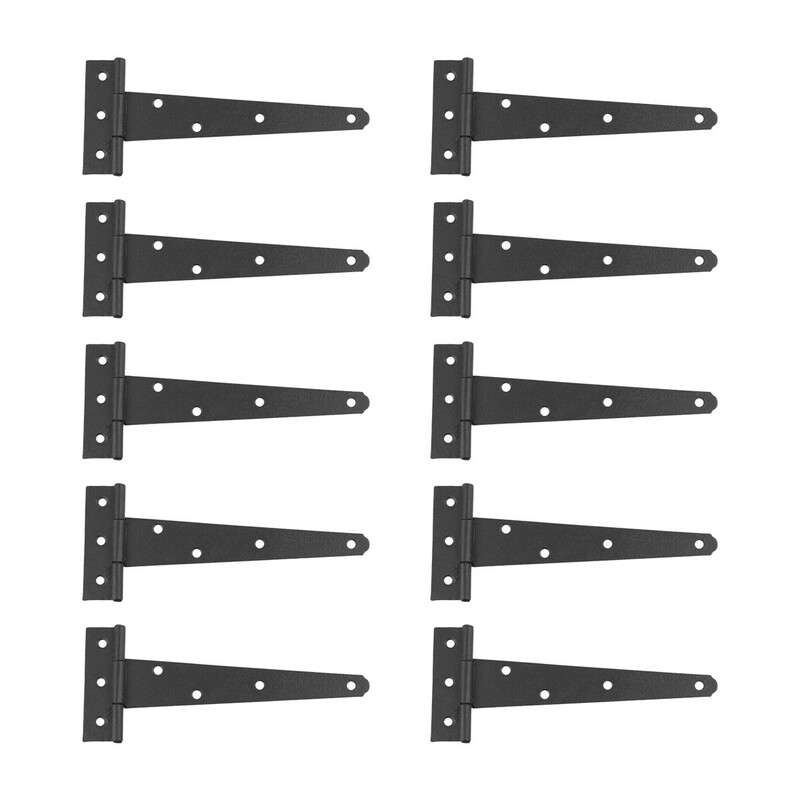 Authentic iron hinges, Set of 10. 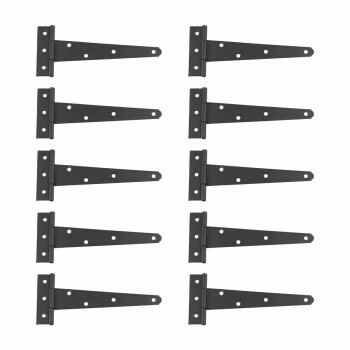 7 W x 2 7/8 H.